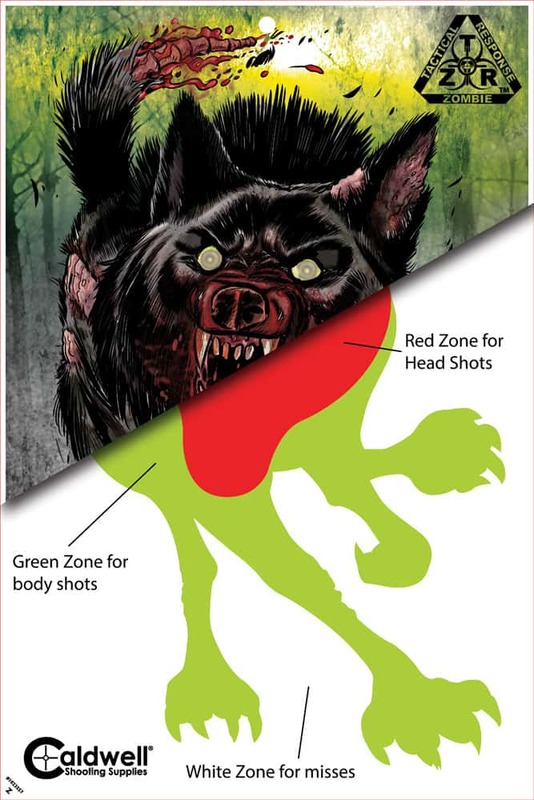 make it easy to tell a hit from a miss…with a twist. 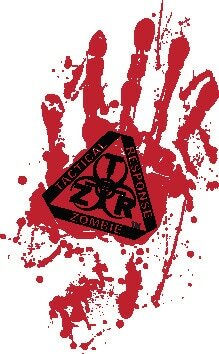 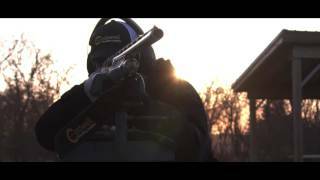 The ZTR Targets flake off red for headshots and green for body shots! 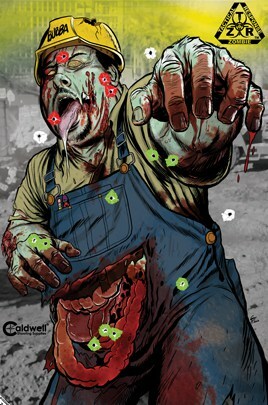 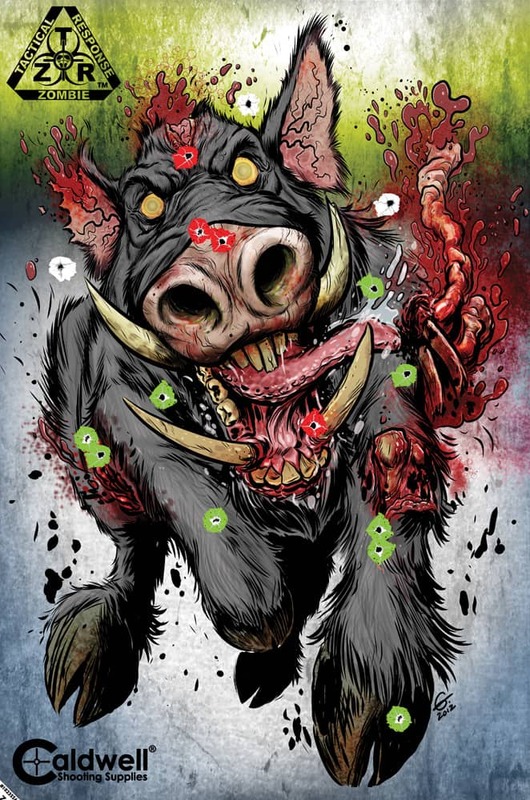 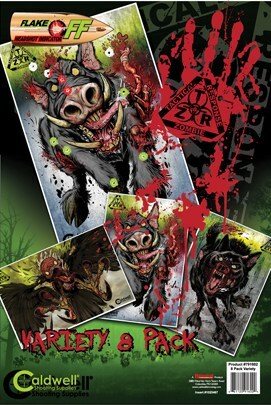 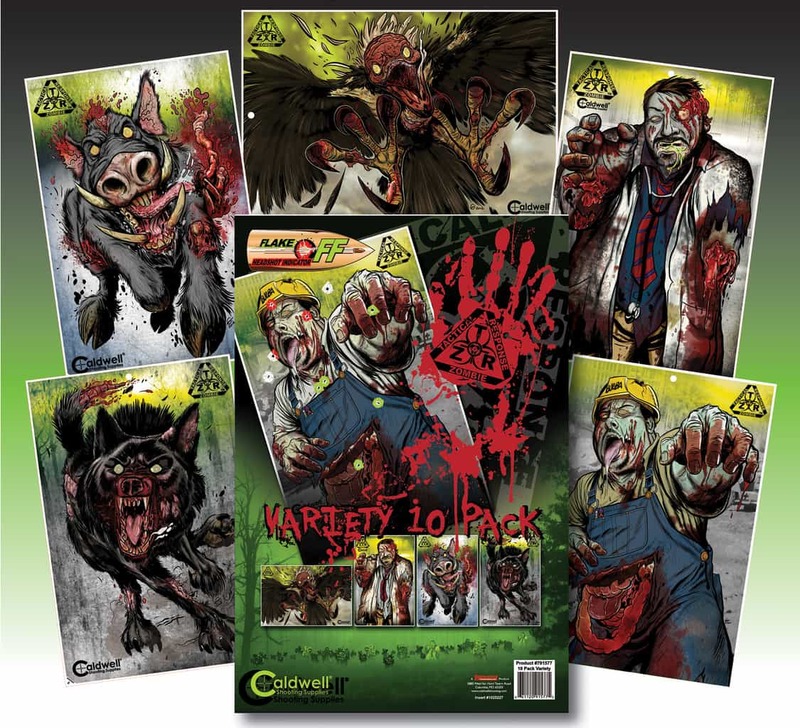 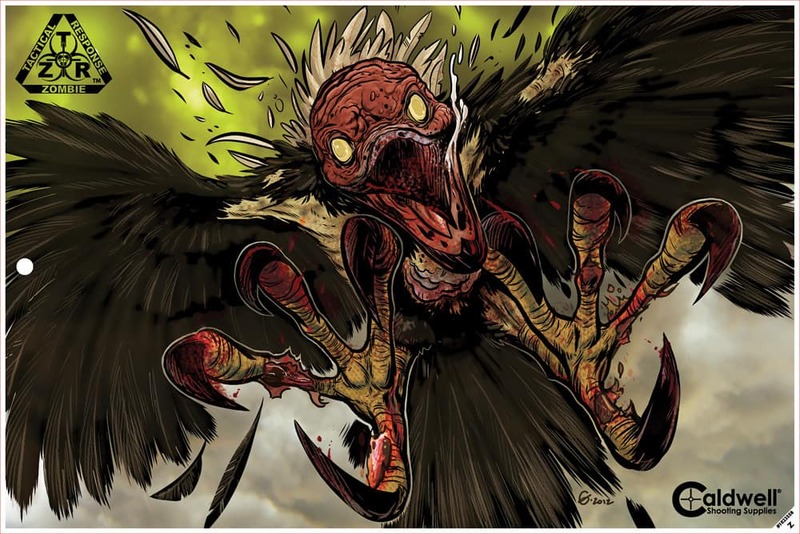 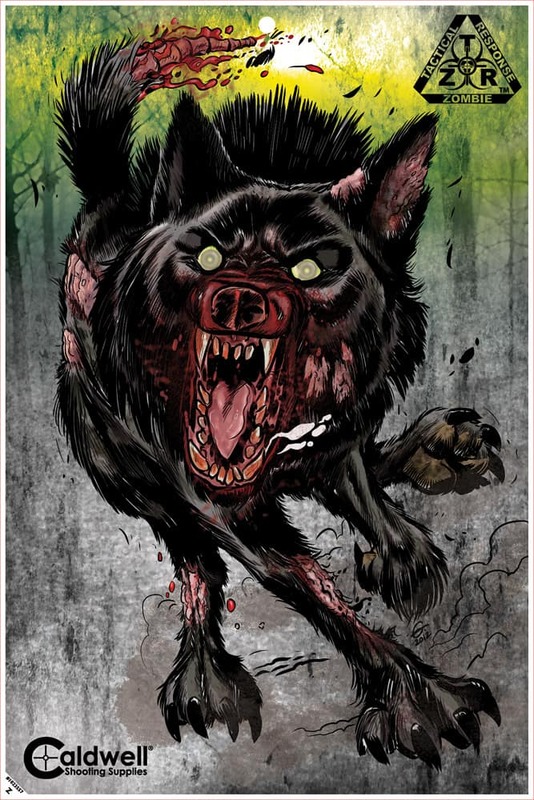 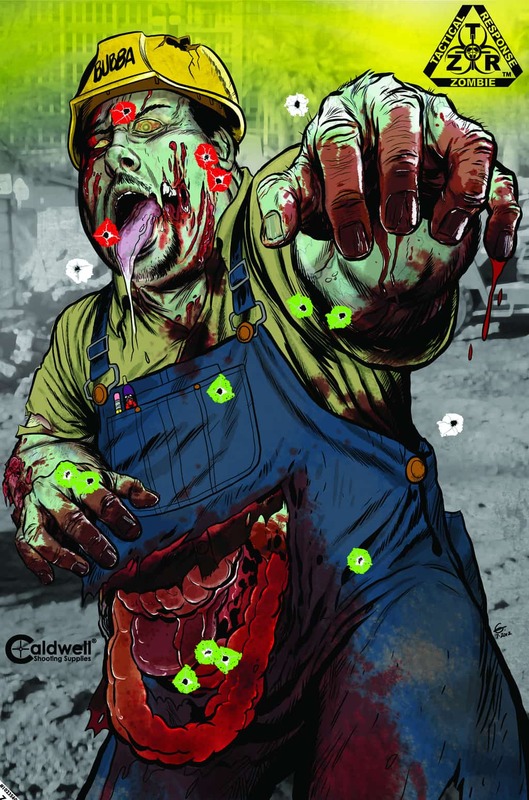 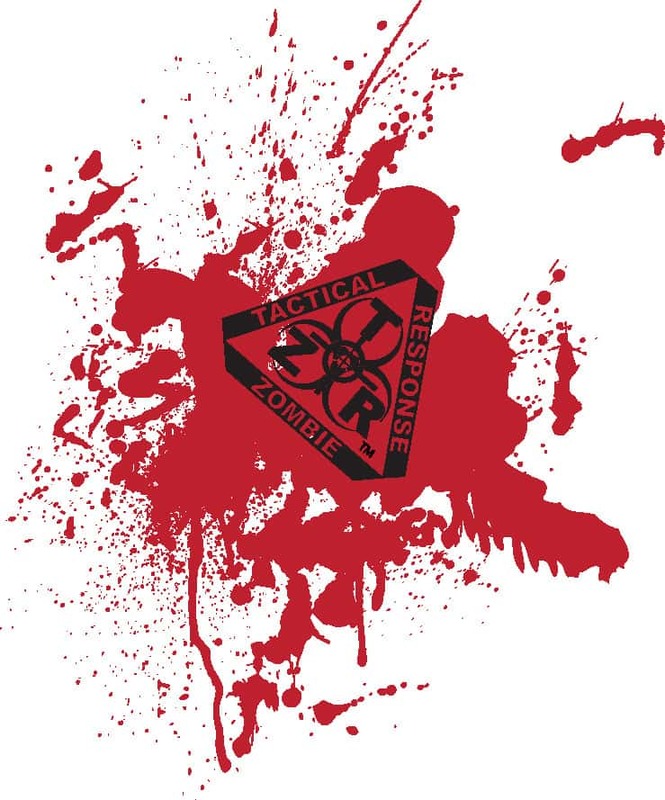 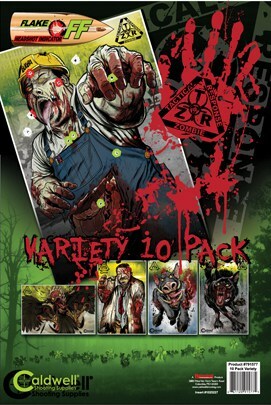 Choose from the Zombie Boar, Wolf, Vulture, Mad Scientist or “Bubba” Pure Evil Targets. or shoot at them all with our 10 pack variety pack and 8 pack animal only variety pack.